*This post is sponsored by Hormel. 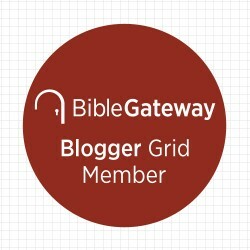 As a Hormel Extended Family Blogger, I received free product to facilitate my post. All opinions are my own. Hormel is pleased to announce the launch of their brand new product line, Hormel® REV® wraps for on-the-go families. We were blessed to receive a sample of each of the REV® wrap flavors, and they have all been tasty. My kids love the Pepperoni Pizza and the Ham and Cheese flavors the best. I was impressed with the quality of ingredients in each of the wraps! These are great served cold, right out of the package, or warmed up for a melty treat. At least once a week, my kids need to eat dinner on the go. What I love about giving them a Hormel® REV® wrap, is that I know they’ll be getting great protein, REAL cheese, and a healthier alternative to fast food or other packaged snacks. 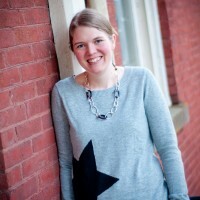 I give my kids a Hormel® REV® wrap with a serving of fruits and veggies and a bottled water, and they have a great meal. REV® wraps are also the ideal snack for teens on their way to sports or other extra-curricular activities where they will need sustained energy and protein. Endurance: Rev wraps are protein-rich to provide real sustaining energy! Nutrition: These are made with real meat and cheese, an excellent source of protein and a good source of calcium and fiber. 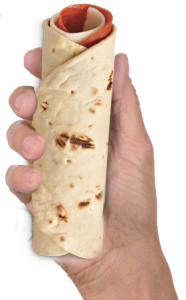 Convenience: No preparation necessary, eaten hot or cold and designed to be hand-held and portable. Flavorful: Rev wraps use classic deli combinations geared towards teens, as well as new, bold flavors for variety. 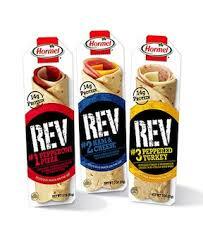 Make sure to check your local grocery store for all-new Hormel® REV® wraps! 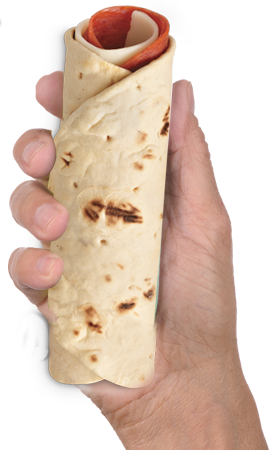 REV® wraps can be found near the refrigerated meats and cheeses. Visit the Hormel® REV® wraps official website for more information and to find a valuable money-saving coupon! !